Available for sale is a 9.71ac parcel located just north of Ducor, California along Highway 65. 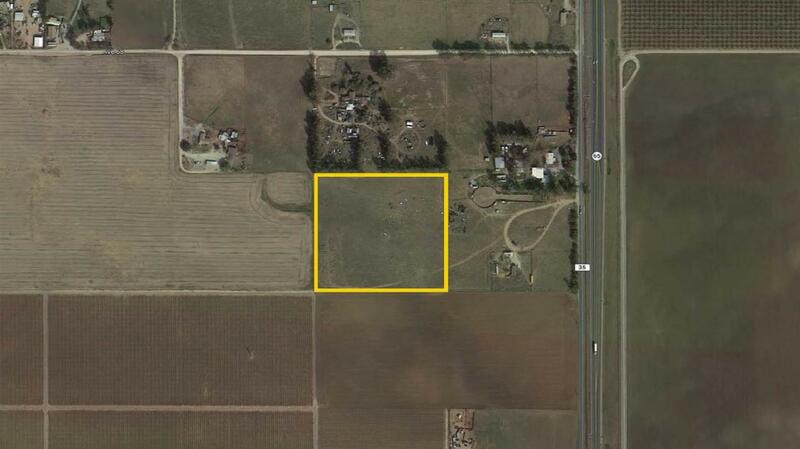 The property would be ideal as a homesite or a small horse ranch with country living in mind. The property is fenced along the North, West, and South sides. The East side is partially fenced.